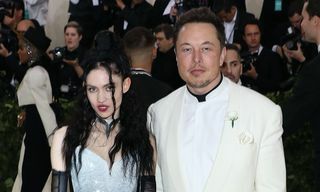 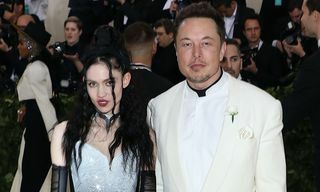 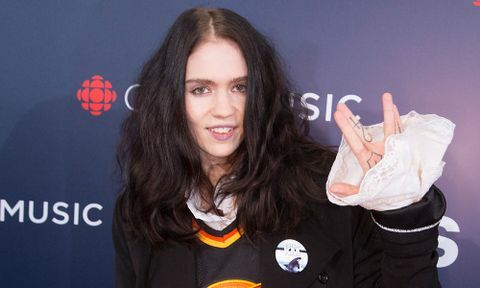 Last week, Grimes released a demo called “Pretty Dark,” and explained in the YouTube video’s description that she wants to make music and accompanying AR “sub-members” within Grimes under different names that she feels doesn’t fit the moniker. 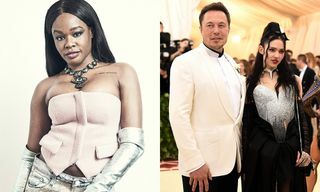 The pair made their relationship public at the 2018 Met Gala, and a few months later were involved in beef with Azealia Banks. 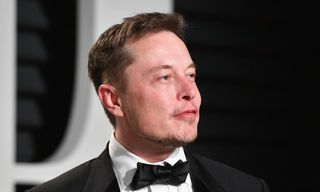 Read the full interview via The Wall Street Journal here.